A total of 21 Turkish tour guides who are members of the Turkish Association of Tour Guides (TUREB) have made a weekly trip to Iran to gain further insight into the country’s tourist attractions and attractions. He added that the Turkish tourist delegation is planned to visit Iranian tourist attractions in the cities of Qom, Kashan, Isfahan, Shiraz (Fars Province) and Tehran during their trip to the country. 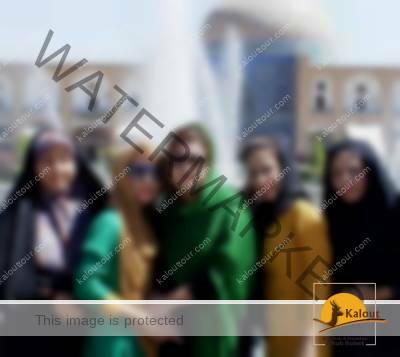 “After her visit to Qom, the 21-member team of Turkish tourists will travel to Kashan and visit the tourist attractions of the city such as Fin Garden, the Borujerdis House and the Tabatabaeis House, and will then set off for Isfahan Tourist, cultural, architectural and historical sights of the city, Shiraz will be their next destination, visiting the historical sites of the city such as Persepolis and the tombs of Hafez and Saadi, the Iranian poets of the Middle Ages. In Tehran, their final destination, they are planned to visit the National Museum of Iran and the National Jewelry Museum, as well as the castle museums of the city, historical and cultural sites, modern buildings and structures – including – and Tehran metro. Safarkhani stressed that the presentation of the cultural, historical and tourist attractions of Iran as well as culture, customs and rituals to the Turkish tour guides provided the country with a suitable opportunity to give the world more knowledge about its attractions. The move will definitely lead to an increase in the number of Turkish travelers to Iran, he added.